In case you’ve been too busy to notice, Holy Week is here. That means heading out of town for many urbanites. With the worsening gridlock in the metropolis, escaping the city has become a hedonistic pursuit. 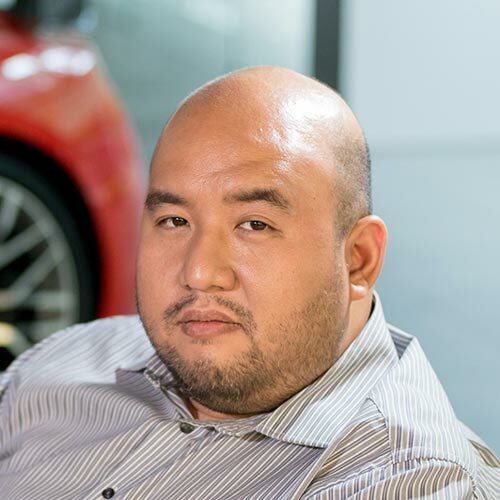 We just have to be reminded what it’s like to reach our car’s upper revs on an open road. But if you plan on opening up the throttle, you have to make sure your ride is in tip-top condition. If you own a Toyota, one of the best vehicles to take on a long drive, you’re in luck. 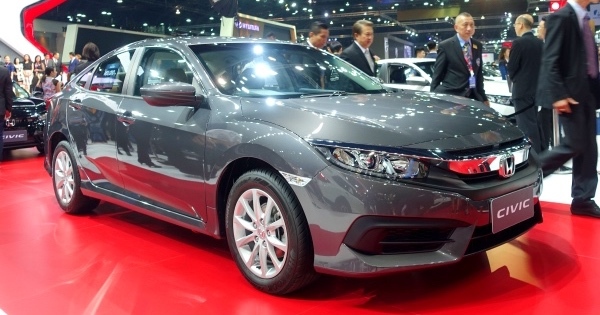 The Japanese carmaker has an ongoing free 20-point vehicle safety inspection in any of its 49 dealerships nationwide. Toyota’s certified technicians will assess your car and give you peace of mind before traveling. 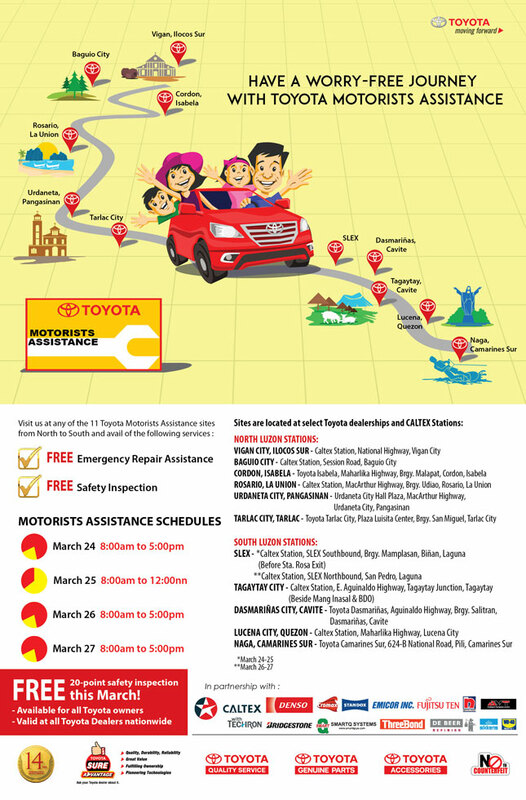 If you’re already on the road and the unexpected happens, Toyota Motor Philippines has its 25th annual motorist assistance program in place. 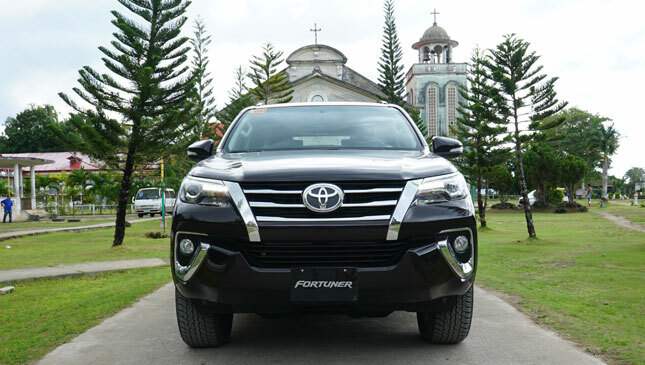 From Holy Wednesday to Easter Sunday (March 23-27), service teams will be in 11 prime destinations across Luzon. The free roadside assistance is open to all vehicles with emergency concerns, regardless of make and model.